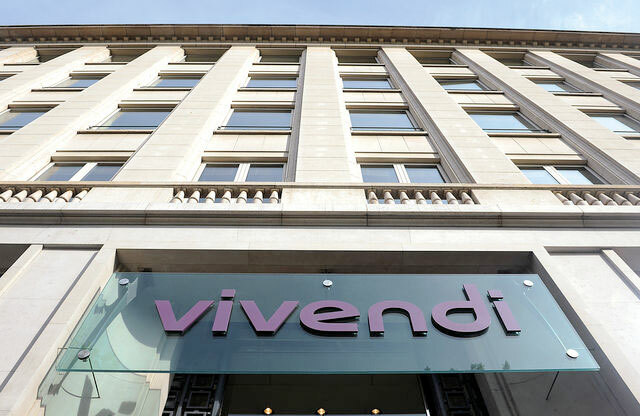 Vivendi could strike a deal in the next few days to end its legal dispute with Mediaset and forge a new content partnership involving Telecom Italia, according to press reports. According to Agefi-Dow Jones, citing an unnamed source, a three-way agreement involving Mediaset, Telecom Italia and either Vivendi or Canal+ is on the cards. A deal is expected before the next court hearing on Mediaset’s suit against Vivendi, which is scheduled for December 19. In an interview with Italian daily Corriere della Sera, Mediaset CEO Pier Silvio Berlusconi said that Telecom Italia had need of his company’s content, adding that it remained to be seen if “common interests” would overcome the “difficulties” between the pair. Berlusconi said that in any case Mediaset would continue to support its Mediaset Premium pay TV service, including an offer of Serie A Italian football. He said that Mediaset would participate in the next Serie A auction in a rational way, and added that the company was committed to continue to invest in series and movies. Telecom Italia recently confirmed that it was n talks with Mediasetabout a new deal that would see it acquire Mediaset content to provide to subscribers of its Timvision subscribers. The TIM board approved by majority vote moves by the company’s management to finalise a “new and comprehensive multi-year agreement” with Mediaset to bring the latter’s linear channels, movies, TV series and sports news content to its platform. The agreement is envisaged coming into force from next year.